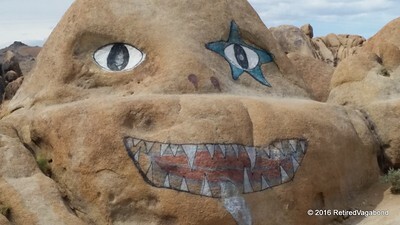 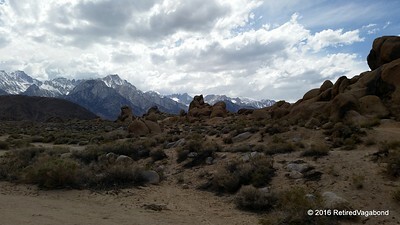 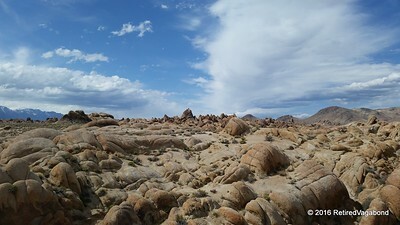 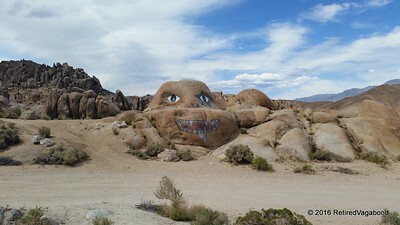 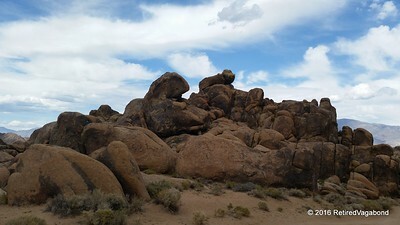 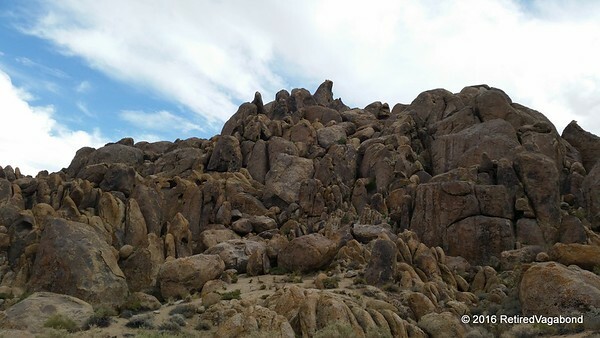 Alabama Hills and Movie Road are located near Lone Pine, CA. 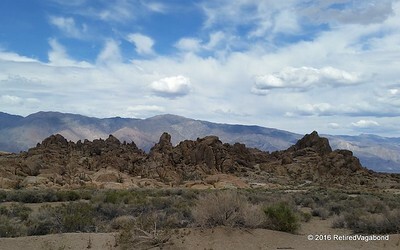 This is where many old movies from the early 20th century were filmed. 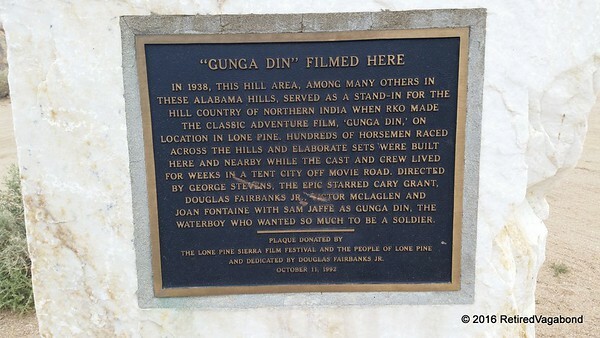 Many of those were black and white westerns such as Hopalong Casity and the Lone Ranger.